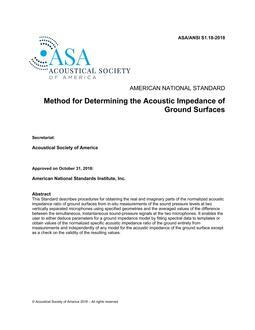 The purpose of the Acoustical Society of America is to generate, disseminate, and promote the knowledge and practical applications of acoustics. 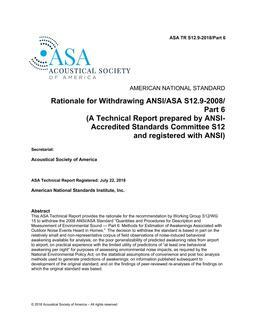 Established in 1929, the present membership includes leaders in acoustics worldwide. 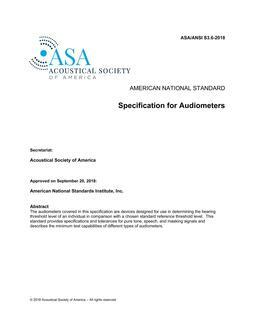 Diverse fields of interest in acoustics include physics, engineering, architecture, noise, oceanography, biology, speech and hearing, psychology and music. Get the future-defining power grid research from IEEE.